A blizzard, a stuck plane, a bomb and a stowaway form the framework of this near-disaster movie. Deep snow traps a 747 on a New York airport's chief runway, forcing planes to take off and land near a residential neighborhood, already fed up with airport noise. A distraught unemployed man carrying explosives for a suicide mission then boards a flight to Rome. Informed of the possibility of a bomb on board, the crew enlists the assistance of the elderly woman stowaway to disarm the man. 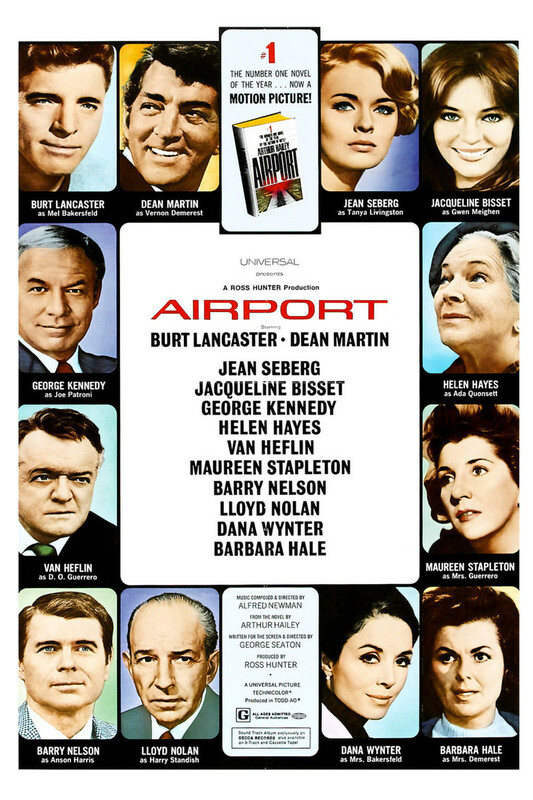 Subplots of marital discord, infidelity and workplace romances serve as the backdrop, when, after the bomb detonates accidently, the plane turns around and the closed runway has to be cleared in time for the landing of the disabled aircraft.